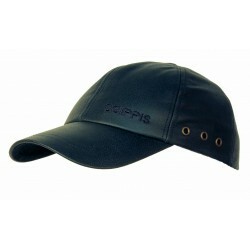 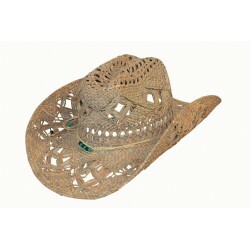 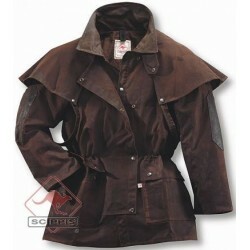 Description: The Winton hat is an ideal hat for summer and very light material. 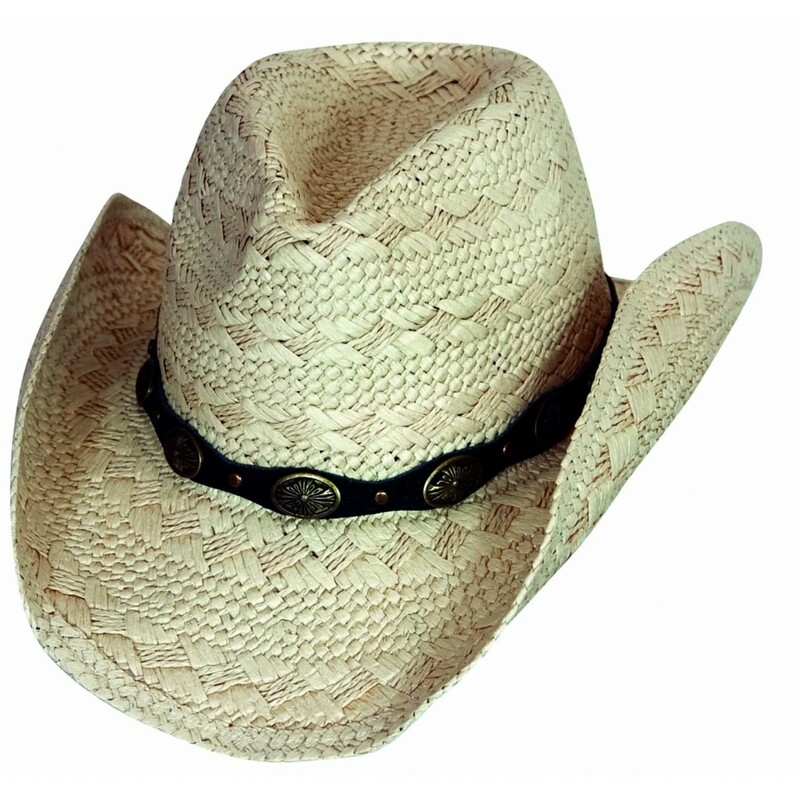 An elegant hat with tradition and style. 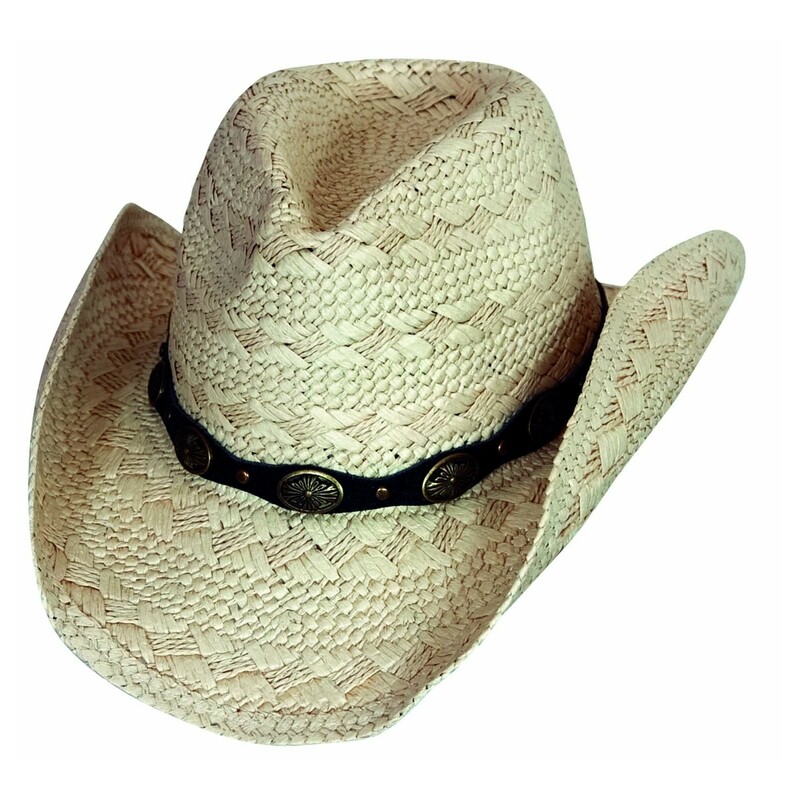 The cream white color is perfect for summer and the hat gives it a pleasant shade. 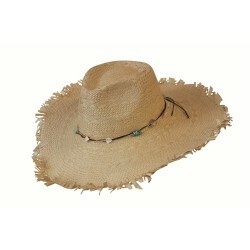 The black hat band make this Winton to haute couture, and that for this price ..